Specialising in community choirs, community projects and volunteer training. Andrea is an experienced singer, theatre performer and songwriter who loves to encourage Lancashire residents to sing to help them boost their confidence, social skills and mental wellbeing. 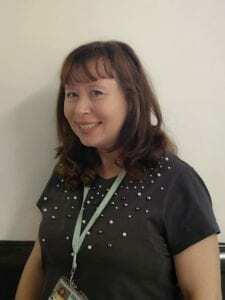 She also has extensive experience in third sector organisations, both as an employee and a volunteer, and is keen to help charitable organisations and learners by passing on her many skills.